Forget the limitations of your traditions phone system. A HOSTED Cloud based communications system helps empower all your workers whether on premise or mobile to connect to all your sites and provide effective support to all your customers wherever they are located. 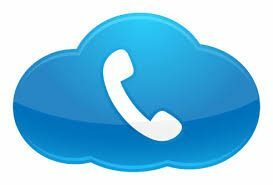 The power of Hosted Telephony enables you to put a phone virtually anywhere with an Internet connection and have it work seamlessly with the rest of your business. All you need to run your business and maximize productivity.